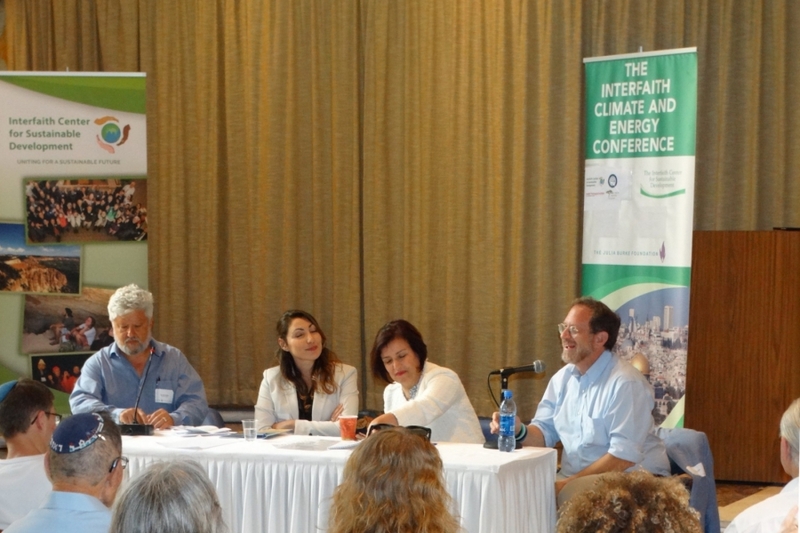 May 9 2018 – Tantur Ecumenical Institute – Jerusalem On May 9, 2018, more than 100 Christians, Jews, and Muslims attended the Conference on “Interfaith Climate Change and Renewable Energy”, intended to engage religious leaders and community members in discussing and promoting environmentally sustainable practices and the use of renewable energy. As for previous similar initiatives and also for this occasion, the STS found it meaningful and thought-provoking. 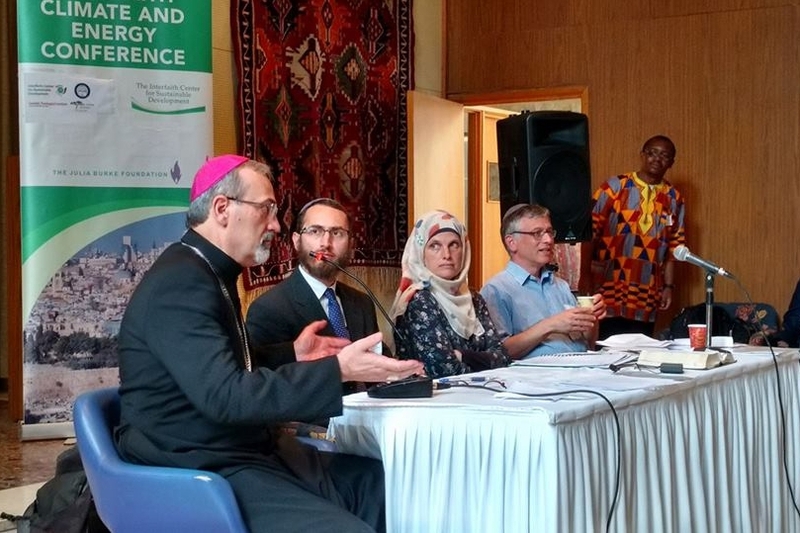 In an ever-increasing number, many are of the opinion that religious institutions should be involved and stimulated to make good use of renewable energy and provide support to their leaders and communities over a sustained period. Pope Francis moved in this direction in Laudato Si’. 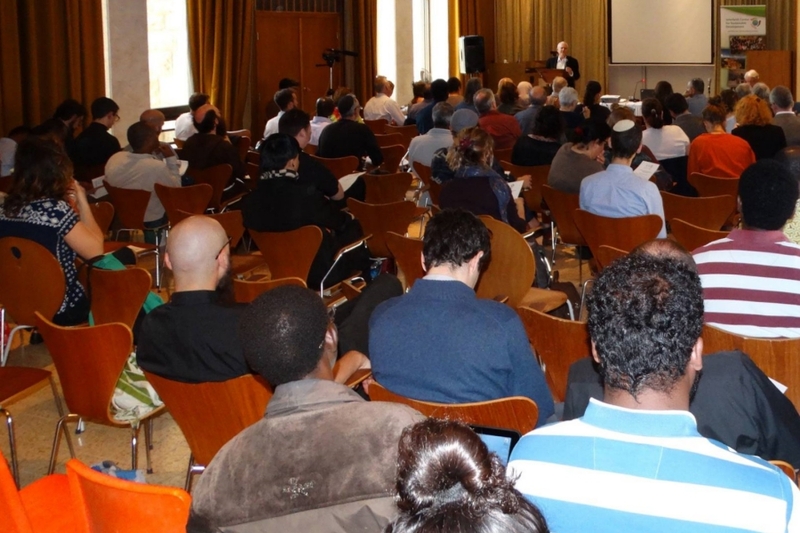 In fact, different numbers of the Exhortation talk about the problem of a model of development based on the intensive use of fossil fuels and on the need to substitute them by developing sources of renewable energy, even if such an endeavour would require the establishment of mechanisms and subsidies that allow developing countries access to technology transfer, technical assistance and financial resources. Even recognizing that in many societies the priorities must be to eliminate extreme poverty and to promote the social development of their people, to acknowledge the ongoing pollution of the planet that cannot be undervalued. 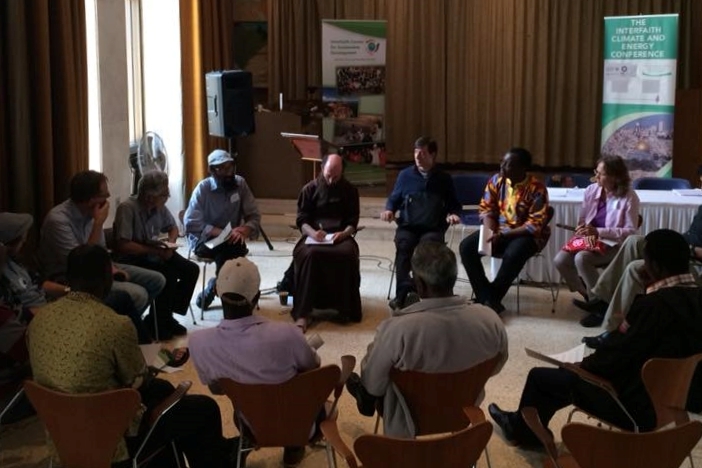 In this task, Catholic institutions have the potential to encourage a more efficient use of energy, to promote a better management of resources, to educate and actively help deploy solar and wind fields to bring electricity to their members, reduce indoor air pollution and deforestation, and curb climate change. 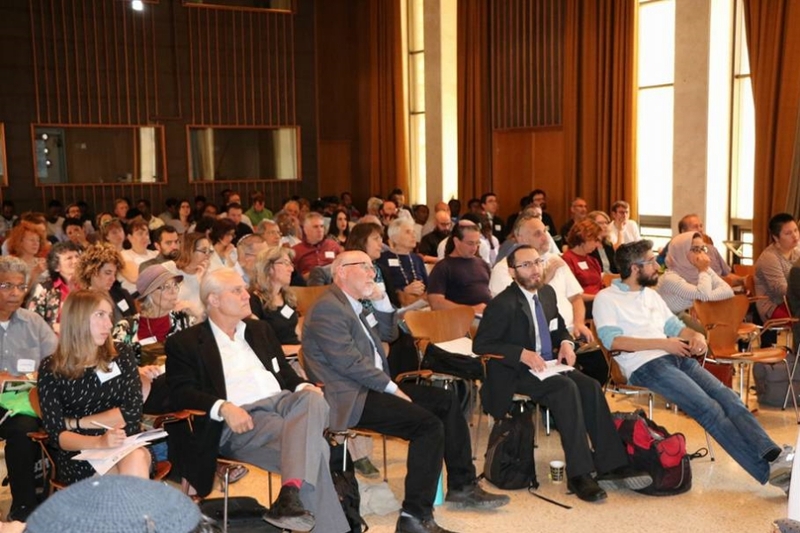 The full-working Day, organized in three Plenary Sessions – on “Climate Change and the Middle East: A scientific Perspective”, “The Religious Basis for Renewable Energy Use”, and “Renewable Energy Development on Regional Initiatives” –, two Breakout Workshops and an Ecological Walking Tour, was made even more pleasant by an assorted vegan lunch.